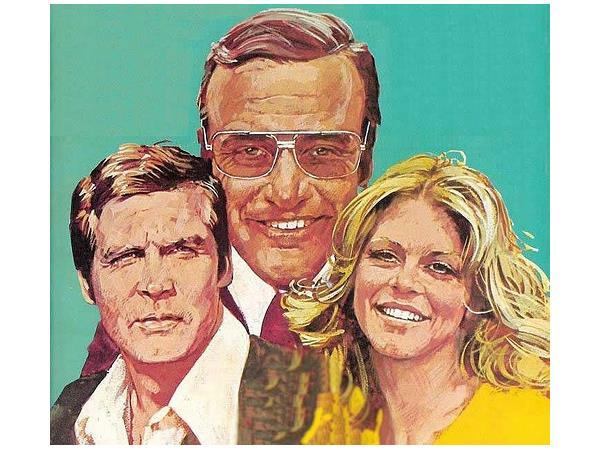 Richard Anderson was there for television's bionic beginning playing the role of "Oscar Goldman" in the "Six Million Dollar Man" and shortly thereafter "The Bionic Woman" And he was responsible for bringing back bionics in the form of three very highly rated tv features. 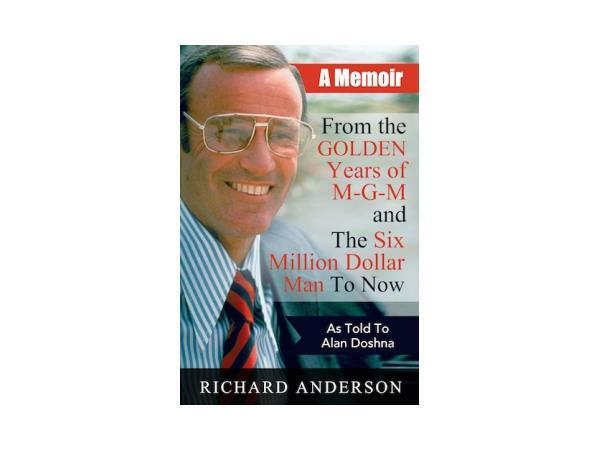 Anderson joined Lee Majors for five years in "the Six Milion Dollar Man" as Oscar Goldman the Washington honcho. 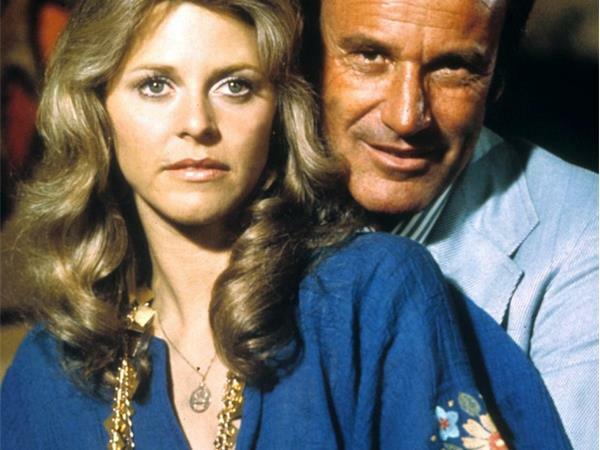 He became the first actor to play the same character in two series on different networks at the same time when he joined Lindsay Wagner as her co-star in "The Bionic Woman." 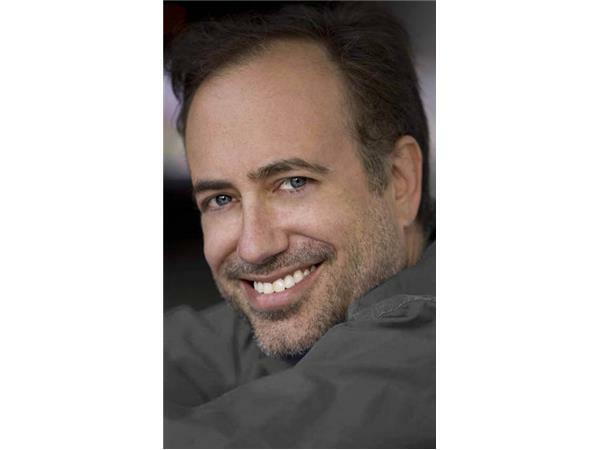 He received an Emmy nomination for Best Supporting Actor in a Dramatic Series for that role. Anderson sold the studio and the networks on the tv features, which he exec-produced. They are: "The Return of the Six-Million Dollar Man" and the Bionic Woman," "Bionic Showdown" and the CBS hit, "Bionic Ever After."